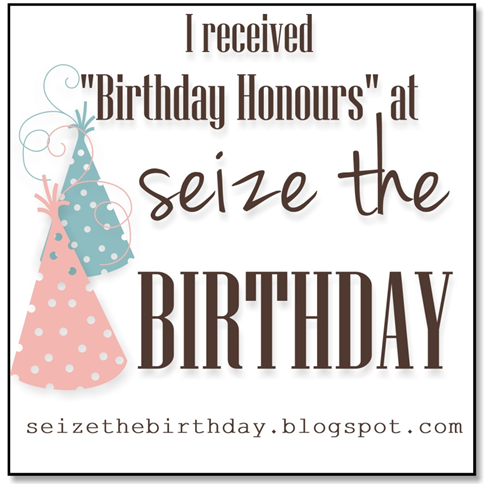 Linky Party Winner, Honourable Mentions and EXCITING News! 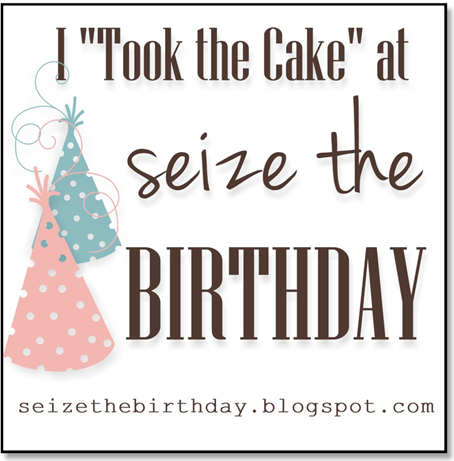 What an amazing Linky Party we had here at Seize the Birthday! 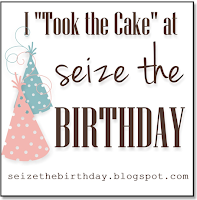 Thank you to everyone who linked up their new and old Birthday Creations to helps us celebrate! Lots of exciting news happening around here! We have sponsors set up for January, February and March so far! Wow! Such awesome companies and we are so thankful for their support! This week we took our time, visiting all the submissions from last week's Linky Party that ended last night at midnight! Wow, so many amazing cards to choose from, you made our decision a difficult one! 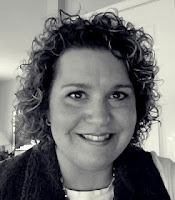 We loved Kim's clean lines and creative display of the main image. Her colouring is very pretty and what could be more festive than cakes?!!! Congratulations Kim, we will contact you soon about being a Guest Designer for us in the New Year! We hope you will display your badge with pride! There were other special birthday creations which caught our eye! 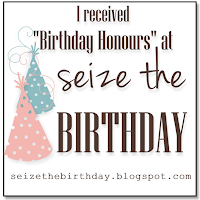 Congratulations to the following ladies who received our first "Birthday Honours"! (These are in no particular order.) We hope you will display your badge with pride. Thank you to everyone who joined in the fun this past week! We wish you and yours a restful and joyous holiday! We will be back on Thursday, January 10th with our very first sketch! We hope you will join us! That's right! 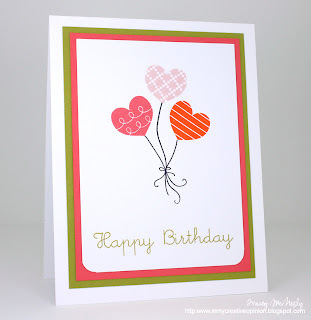 Each sketch will be used twice but the first week we will use the sketch to make a feminine birthday card and the during the second week, we will use that same sketch to make a masculine birthday card! We will announce a winner each week! 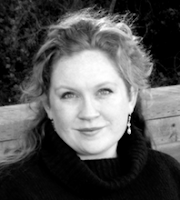 I would like to take a moment to introduce the main design team in alphabetical order. All of these ladies are avid card makers and they all love to colour images! I am excited to be designing with them! 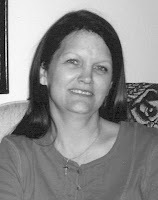 Please click on their names to visit their blogs. 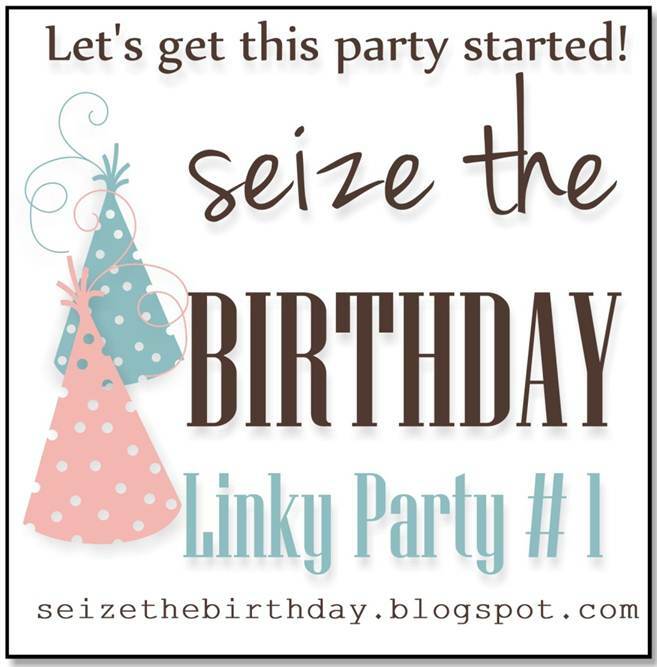 Don't forget we are having a LINKY PARTY! For more info please click HERE. We will be choosing one participant to be a Guest Designer for a future challenge. Thank you for stopping by and please contact us if you would like to SPONSOR one of our upcoming challenges. 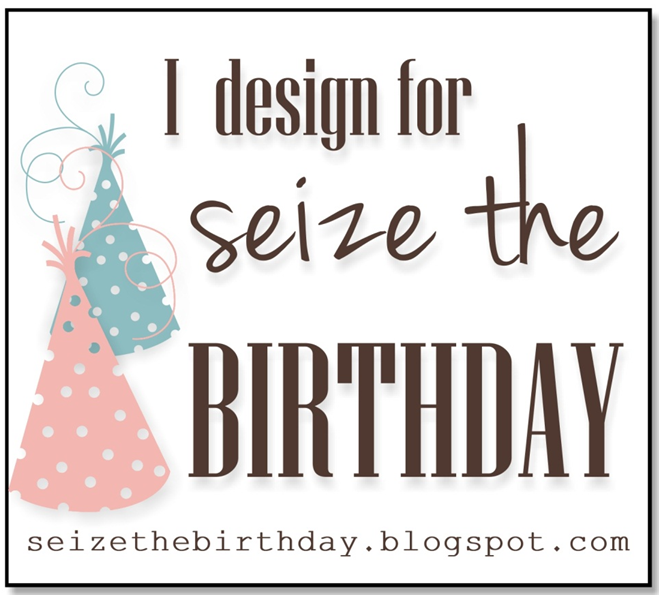 To get the Birthday Celebration rolling I am having a linky party! Yippee! 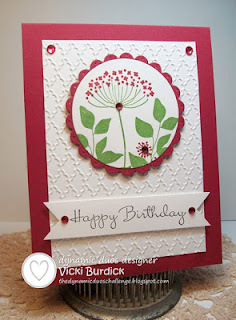 All you need to do is create a new post on your blog with a birthday card you have made in the past or a newly create birthday card. No back linking please. You may use a card you created in the past but please create a new post for it. That is all! 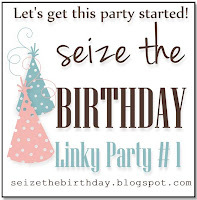 You are welcome to link up and combine other challenges to your Linky Party post; the more the merrier! 1. 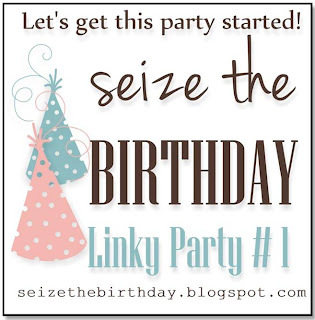 Please include the Linky Party Badge, just copy and paste it into your post. 2. Comment on each other's cards and posts...it is Christmas after all and Santa is watching. 3. No back linking please. You may use a card you created in the past but you must create a new post for it. 4. 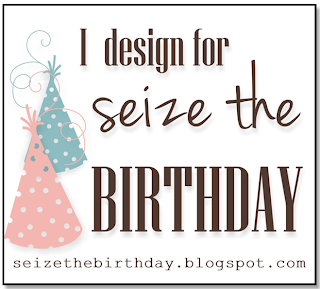 Please include a link back to our "Seize the Birthday" blog. That is it!! 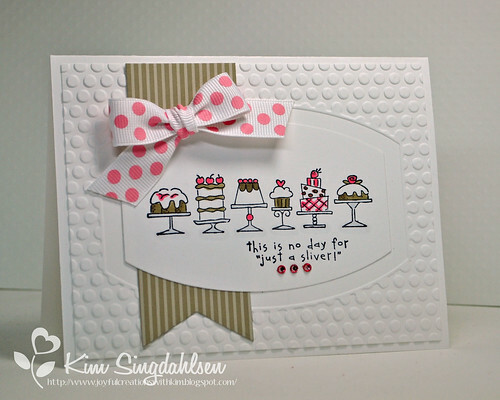 This linky party will end on Tuesday, December 18th at Midnight (PST). 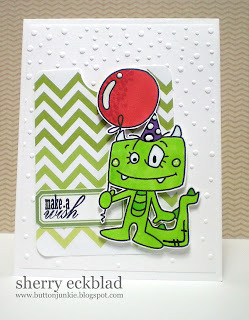 The winner of our Linky Party will be a Guest Designer for one of our upcoming challenges. I cannot wait to see what you have created or what you will create!